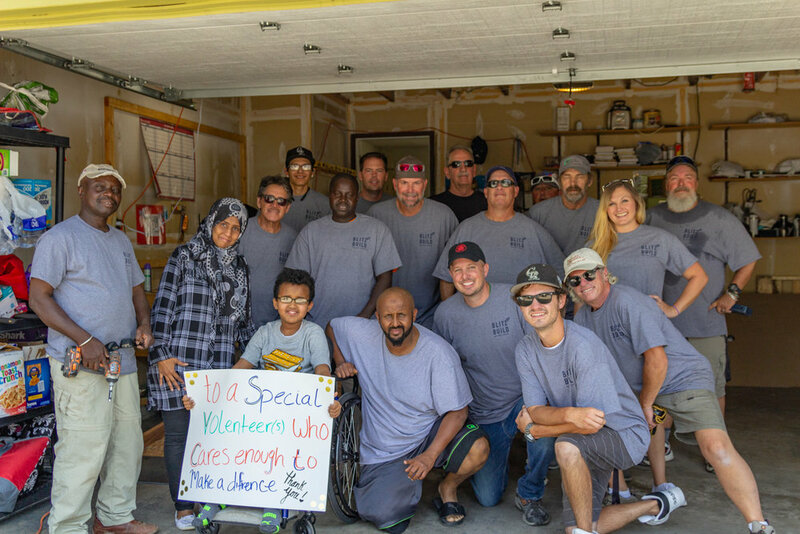 A few weeks ago, our team had the wonderful opportunity to build a ramp for Ahmed, an eleven year-old boy in Aurora suffering from muscular dystrophy. 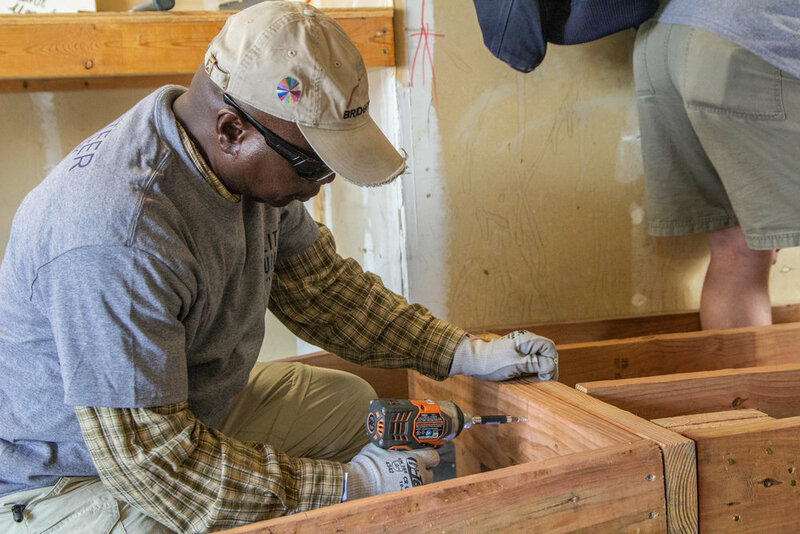 We were participating in the Home Builder Foundation's annual Blitz Build event. 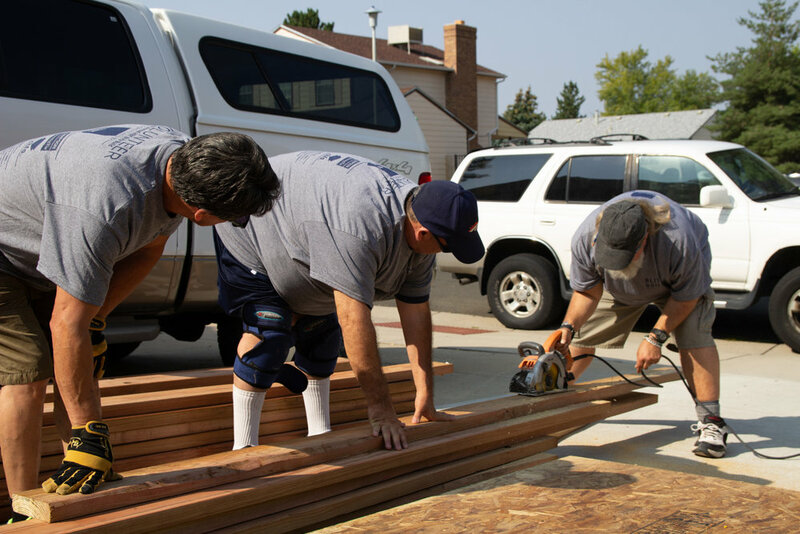 Part service project and part fundraiser, builder and contractor teams this year built wheelchair ramps for 20 Metro Denver residents, completing an estimated $70,000 value of retail work in the process. 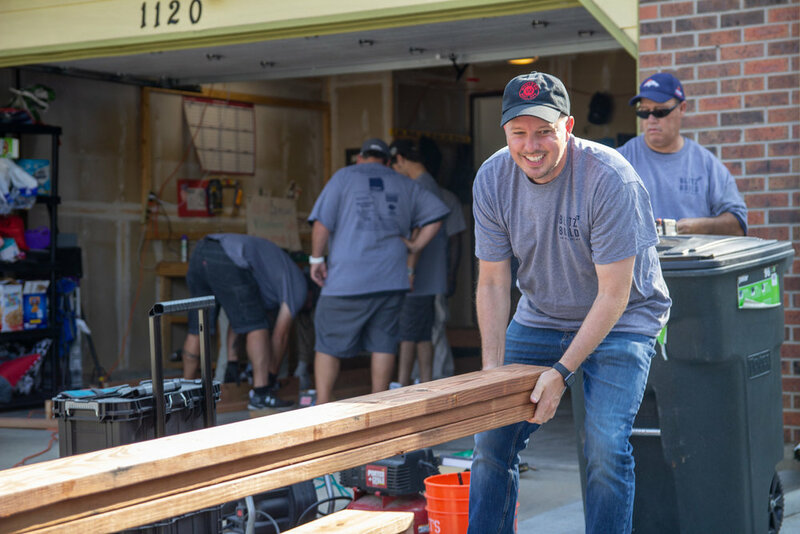 With the expertise of our construction managers, our experienced warranty specialists and eager-to-learn administrative staff, volunteering for the Blitz Build was a small gesture that could end up making a huge impact. 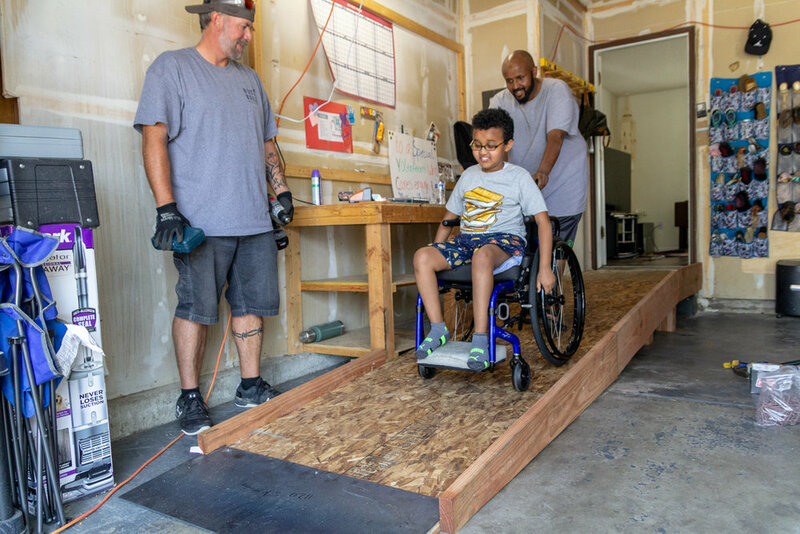 At Ahmed's home, we were tasked with building a wheelchair ramp in their garage, where his parents previously had to carry him up and down the garage steps every time they left home. As he got older, this became more and more difficult. With the ramp, we're hoping to return him and his family some of their time, energy, and independence. 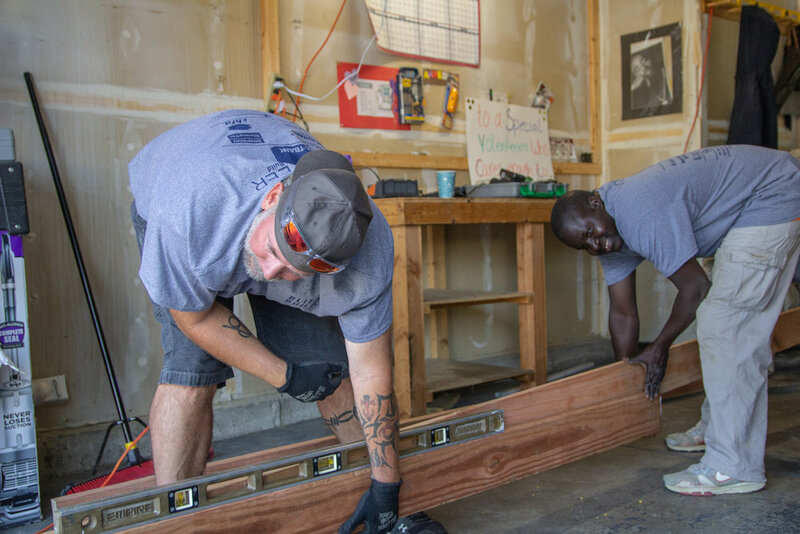 That day, with the plans drawn and team assembled, we were all ready to help any way we can. Logan, our head of marketing, was carrying lumber around. Morgan, our office manager, was drilling wood planks together. Even Ahmed's parents pitched in! Finally, after a morning filled with the sounds of hammers, drills and power saws, we all got to see Ahmed, with his father's help, go down the ramp for the first time. It was an incredibly rewarding experience for all of us and we're happy to have been invited to participate. Now, with a finished ramp under our belt, we're excited to be a part of this inspiring event again next year.